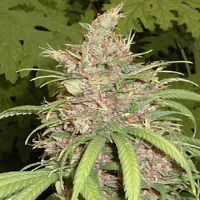 California Hash Plant is a pure indica and mould resistant. 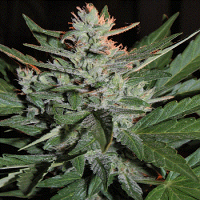 It smells sweet, not very strong, making it easier to conceal than other strains. It is suitable to be used as a tranquilliser, for patients with nervous disorders or sleeping difficulties, thanks to its low psychoactive effect, which calms more than excites the imagination.